Belinda Probert's last major role was as Deputy Vice-Chancellor at La Trobe University. At La Trobe she was involved in a major review of what kind of academic work should be rewarded and how. 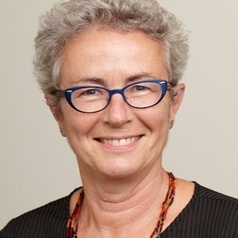 Before working in several senior management roles in Australian higher education, her research focussed on employment policy, gender equity, and work and welfare reform. Belinda has published several books about the changing nature of work and employment, new patterns of inequality, and social policy and women's work.